Chelseadaft is hiring new writers - Interested? Do you have a passion for Chelsea Football Club? Are you interested in Blogging and serious in doing so? I am looking for additional writers and would give you the exposure to showcase your talent. The power of Blogging has grown dramatically in the last few years and Bloggers are now a trusted influence and source in the game. 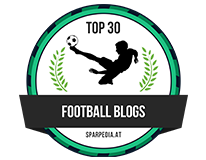 As you would have seen, there are thousands of Blogs all over the world and a fair few reputable Chelsea Blogs. In order to keep this site up to speed and to maintain it's readership, I need to take the step forward and to open up the site to fellow Chelsea supporters who have a very genuine passion for Chelsea first and foremost, followed by a passion for writing. It's unpaid BUT would give you massive exposure on here and through social media. If you are interested then please get in touch using the contact form at the bottom of the site after you have written an article for me giving your opinion on Chelsea's start to the season so far or any article of your choosing that will promote your talent (Do not get in touch unless you have written the article). I will respond to you and you then send me your article. 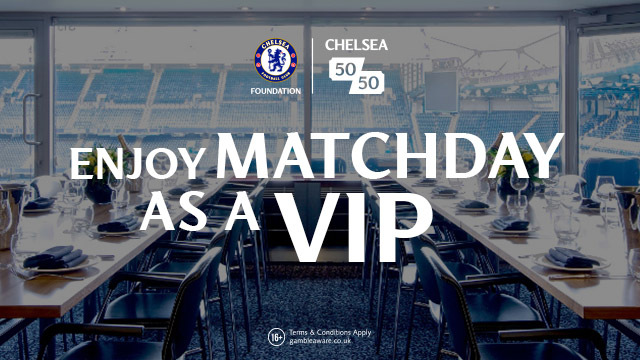 Have a passion for Chelsea and for Blogging? Get in touch asap!